Toothache is pain around the tooth that may be caused by many different factors. 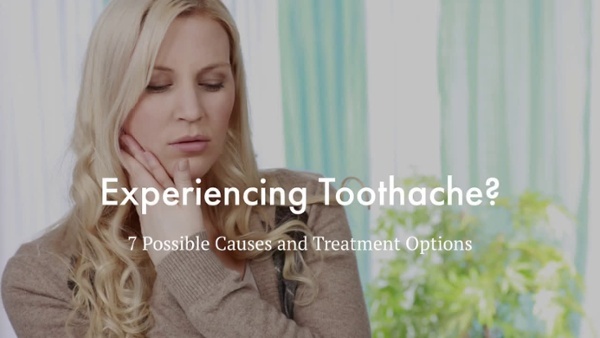 This video explores 7 most common reasons of toothache and treatment options for each. Tooth decay or a cavity can cause a mild to sharp pain when biting down or eating something sweet or acidic. You would need to see your dentist to get a filling before the cavity causes more severe problems. Abscess or an infection can cause a throbbing pain as a result of an untreated cavity, injury, or dental work. 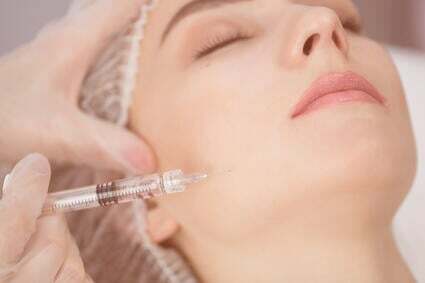 Especially if there is a fever is present, this may require antibiotics and drainage of the abscess, and a root canal should be performed by your dentist or endodontist. Tooth sensitivity that lasts only moments when teeth come in contact with liquids, cold air, and food is likely due to receding gums or thinning of the tooth enamel. 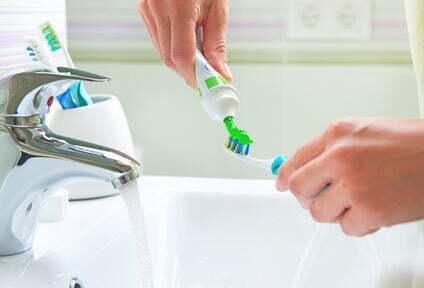 Switch to a fluoride-containing tooth paste for sensitive teeth, and a soft-bristled toothbrush. 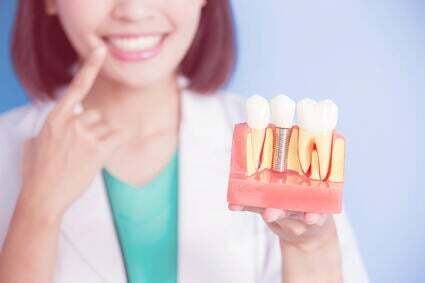 Tooth injury such as a chipped tooth from biting onto something hard, can cause pain when biting or chewing, as well as sensitivity to hot, cold, sour, or sweet food. Contact your dentist right away for an emergency visit before the pain worsens. Recent dental work, such as teeth whitening and a filling, can cause temporary inflammation in the pulp tissues of the tooth. Take over the counter pain medication. If the pain does not subside after a few days, contact your dentist. 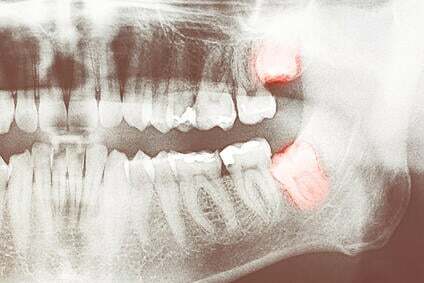 Wisdom teeth can cause pain when they are impacted or fail to break through the gumline. This usually causes inflammation of the gums, but pain may extend to the jaw and the ear. 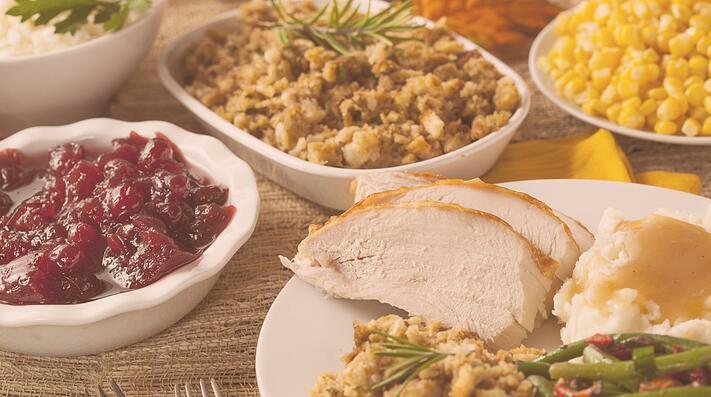 Take over the counter pain medication or visit your dentist for a wisdom tooth extraction. Sinus congestion from a flu, cold, or allergies can cause a dull ache and pressure in the upper teeth, since they are in close proximity to the sinuses. Take a decongestant or visit your family physician. Other causes of toothache can include gum infection, teeth grinding (bruxism), and more. We highly recommend getting a proper evaluation by your dentist if you feel any discomfort or pain in your teeth or jaw, so proper treatment can be administered. Leaving pain untreated can cause more severe, life-threatening problems to develop. Schedule an appointment with Golden State Dentistry to see what could be causing your toothache.